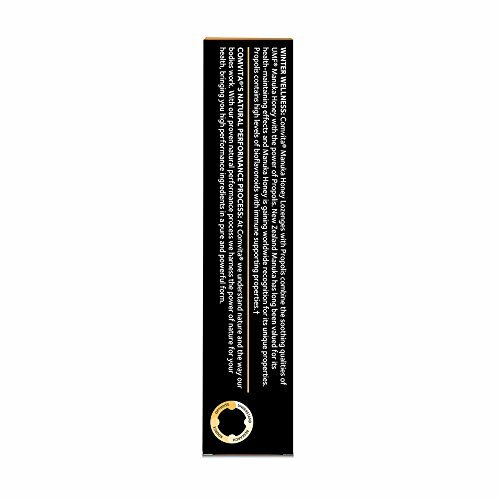 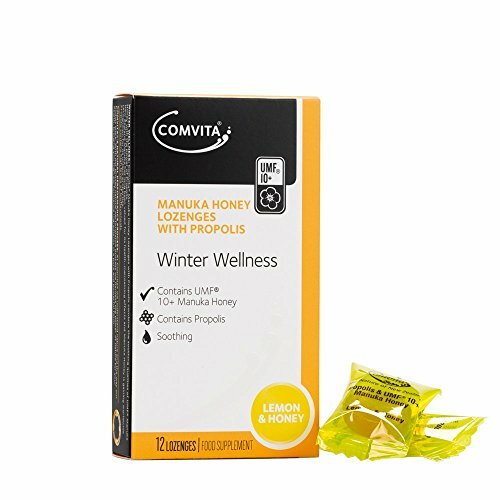 Comvita Manuka Honey Lozenges with Propolis combine the unique soothing qualities of UMF Manuka Honey with the power of Propolis. 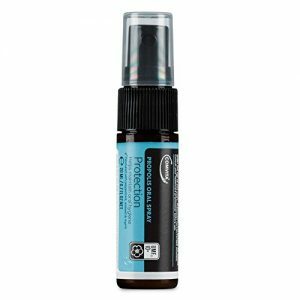 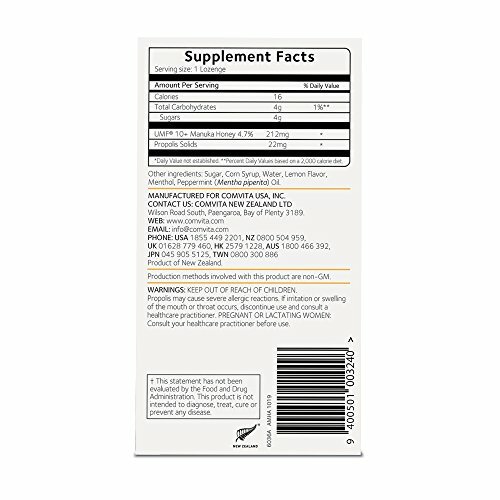 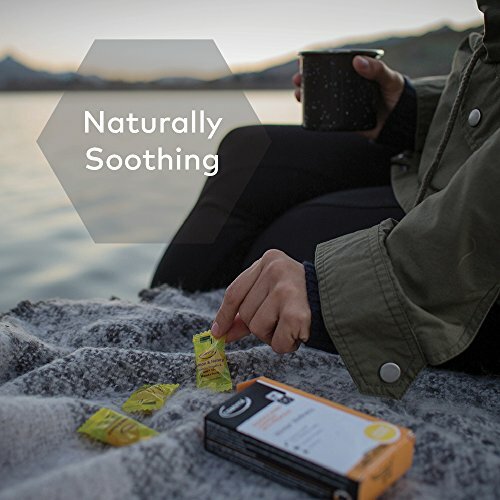 New Zealand Manuka has long been valued for its health-maintaining effects and Manuka Honey is gaining worldwide recognition for its unique properties. 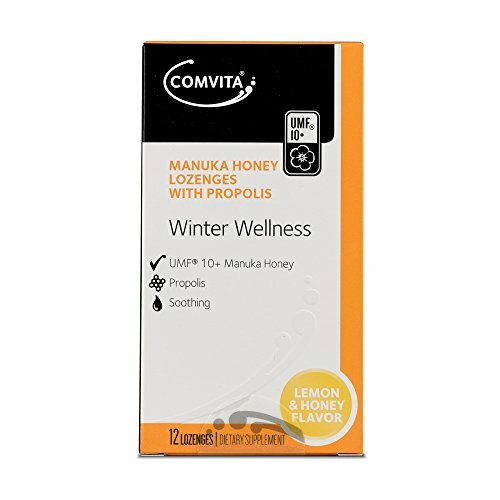 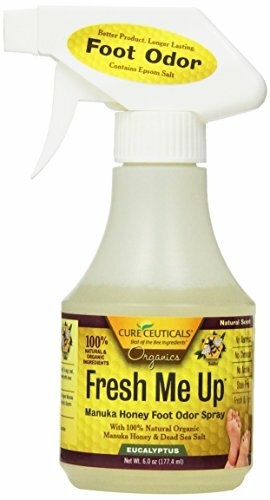 Propolis contains high levels of bioflavonoids with immune supporting properties. 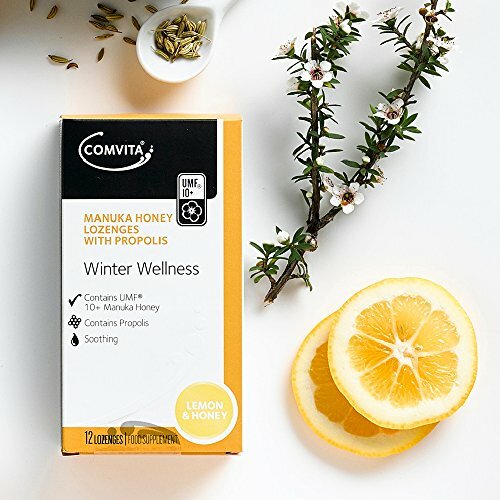 BENEFITS: The key active ingredients are known to possess powerful immune-supporting health benefits, whether used as a protective measure during Winter (cold season) or using at the onset of a cold, Comvita Manuka Honey Lozenges are an excellent choice. 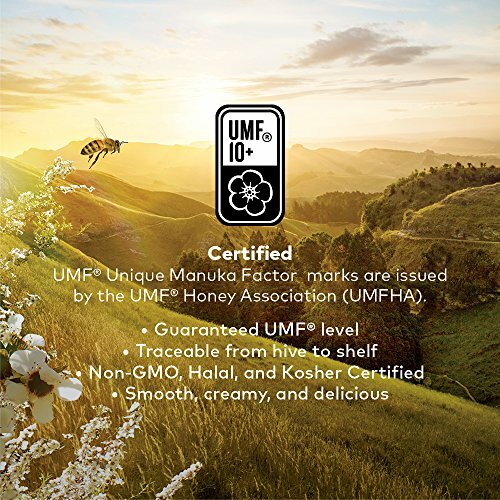  PURITY and SOURCE: Comvita Manuka honey and Propolis come from the purest parts of New Zealand, where our beekeepers are the world’s leading experts in the honey crop quality, understanding the value of utmost purity. 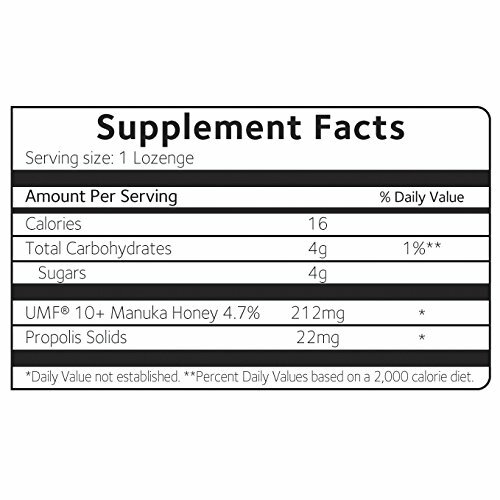 USAGE: Adults – Dissolve one lozenge slowly in the mouth and swallow. 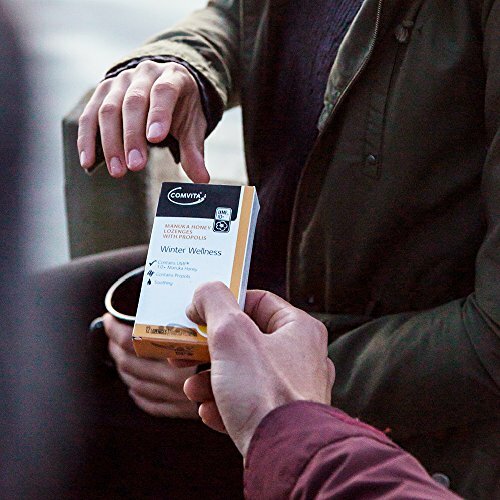 Repeat as required up to 5 times daily.